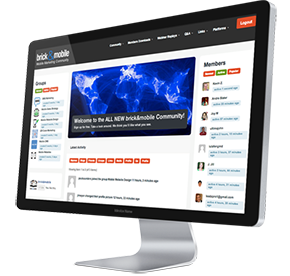 Your own custom branded premium mobile website building platform. A true white label solution right down to the core, we can get you up and running within 5 business days, and help save you thousands in development costs. 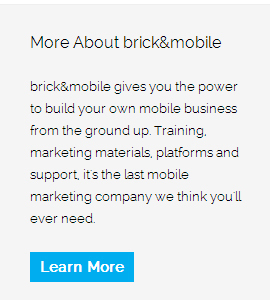 No digital footprint ever leading back to brick&mobile, show off the platform as your own. We set you up with your own cloud host server and map directly to your own domain name (e.g. admin.yourdomain.com). All mobile sites are created in real time under your own URL (e.g. m.yourdomain.com/sitename) with the option to custom brand the URL at any time (e.g. m.yourclientsite.com). Secure SSL 128-bit encryption ensures that your platform is safe and your clients data is protected. 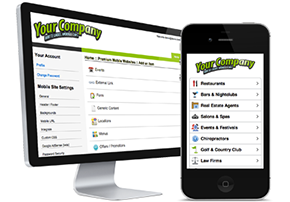 Complete administrative access to manage your clients, users and mobile sites. Easily allocate the amount of mobile sites your clients can create and restrict who has access to what. 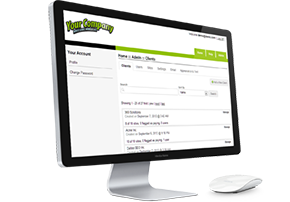 Complete built in user management makes it easy to support your clients. Easily customize advanced platform settings in an easy to use interface. 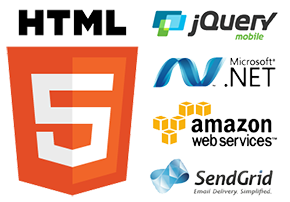 Do you need a front end desktop website for your business, but don’t want to pay thousands to a web designer? 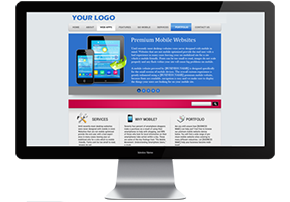 Not to worry as we provide you with a premium designed desktop website template that you can customize for your business. On top of that we also give you all the content pre done for your desktop web site which you can use and edit for a great starting point. 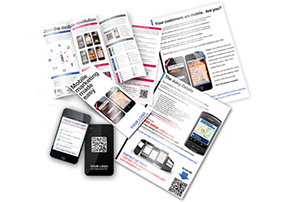 A complete library of marketing collateral for you to use for your business. Our marketing materials are available for download in template format so you can easily customize them for your business. Save weeks and thousands in designing brochures, proposals, business cards, presentations, sign up check lists and so much more. The growth in mobile is happening right across the world, with access to smartphones increasing by the day. 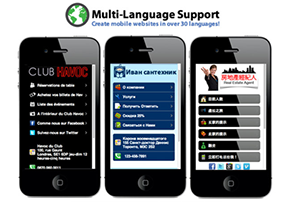 Our White Label Mobile CMS is ready to be translated in any language you desire. With built in regional settings and advanced language options available our White Label Mobile CMS is a truly global solution. 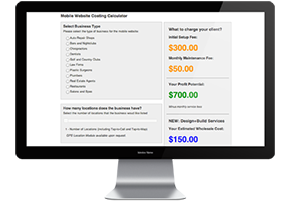 Integrate our mobile costing calculator on your desktop website to help increase leads and sales. Let clients get a quote in real time and submit their requirements to you for follow up via email. Easily rebrand the calculator with your logo and customize the calculation settings for your market. Do you want to be able to start selling right away? 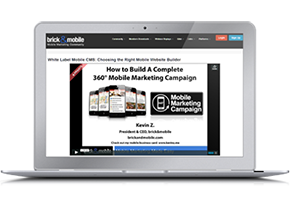 Our mobile demo sites can be branded for your company allowing your sales force to show your prospects what their site can look like by working with you. A number of different industries to choose from makes it easy for you and your sales team to hit the ground running and start selling premium mobile websites. 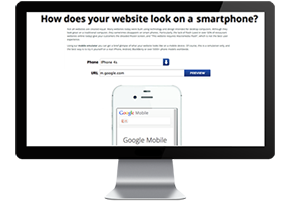 Let clients, leads and prospects see just how bad their website looks on a smartphone. Choose from the latest smartphones to view how an existing sites looks on a mobile device! 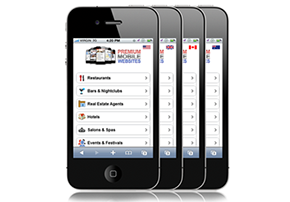 We get you started right away with your own mobile site with all pre-done content. 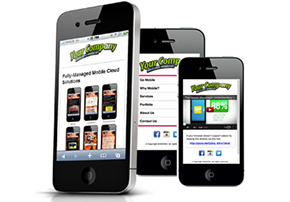 A great starting point to build on top of or use right out of the box to help showcase your mobile business. 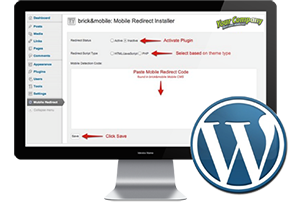 Re-brand out WordPress plugin to make installing the mobile redirect script a breeze. Easily add in your logo so when you install the plugin on your clients sites your brand and logo is right in their WordPress! Great for brand building and recognition! Learn from sales and marketing professionals with years of experience in the industry. We teach you all the technical knowledge you need to build the sites but more importantly we also give you the sales strategy to hit the ground running and start selling. Easily train your staff, outsources or even your clients to build their own mobile sites using your own mobile website builder. 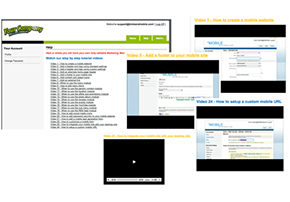 We provide you with over 30 white label “no brand” videos to use to help with technical training. Don’t worry again about your hosting or infrastructure as we take care of all of it for you. We also continually update your platform with new features to ensure our White Label Mobile CMS is the best platform out there. Ready to launch your mobile platform?